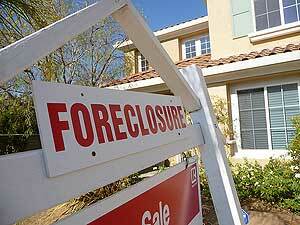 Is a Foreclosure Property Right for You? A foreclosure property isn't for everyone. Here are a few things to consider before you purchase this type of property.